There's been a lot of discussion of “fake news” on social media lately, but the Social Security Administration (SSA) says some of the most dangerous false information is in the form of misleading advertisements aimed at seniors. The agency has once again issued a warning to Social Security recipients to be on guard against scammers who present themselves as credible businesses, but are really only marketing worthless or redundant services. In a blog post this week Jim Borland, SSA's acting deputy commissioner for communications, says there are laws that specifically prohibit people or non-government businesses from using words or emblems that mislead others. “Their advertising can’t lead people to believe that they represent, are somehow affiliated with, or endorsed or approved by Social Security or the Centers for Medicare & Medicaid Services,” Borland writes. Borland says it's a problem because when many seniors hear terms like “Social Security” or “Medicare,” they assume the entity presenting the information is somehow connected to the government -- but they almost never are. “Often, these companies offer Social Security services for a fee, even though the same services are available directly from Social Security free of charge,” Borland said. 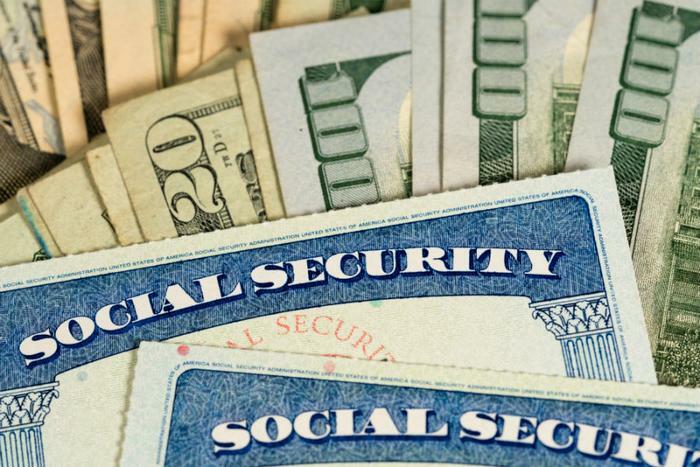 If you are approached with an offer to help you obtain a new Social Security card showing your married name, Borland says you're probably dealing with a scammer. That's because you can easily get a new card yourself without paying a fee. The same is true for a pitch to obtain a new Social Security card or a Social Security statement. This time last year another dangerous Social Security scam was making the rounds. Scammers called seniors and told them they were eligible for a 1.7 percent increase in their benefits. To get the increase, however, they had to provide all the personal information the clever fraudster would need to steal their identity and clean out their bank account.